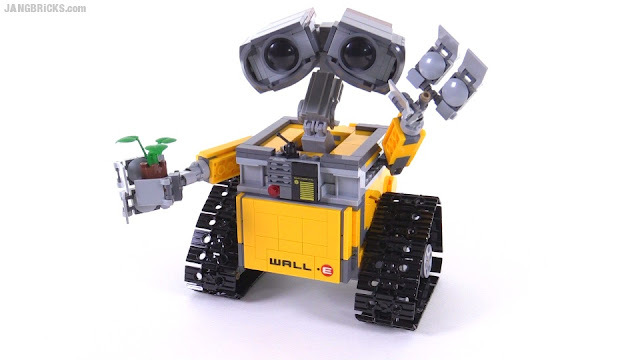 LEGO Disney Pixar Wall-E set build & review videos! Yet another highly popular licensed subject made it through the LEGO Ideas system to become a real set. 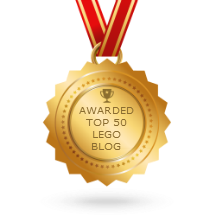 I'm not mad at it, though; this was a perfect thing to LEGOify! More city MOC please !!! !